PIANO Group piano classes are geared towards the elementary age beginner piano student. Students will learn how to read music notation, basic music theory concepts and beginner level piano skills/methods. 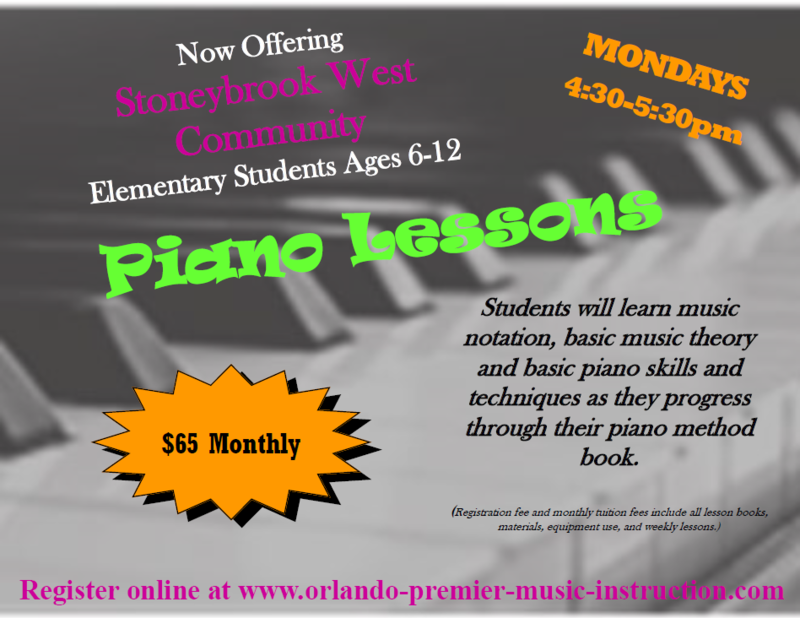 Tuition for this class is $65.00 per month and includes a piano method book and materials. First month a $30 registration fee is required in addition to monthly tuition. 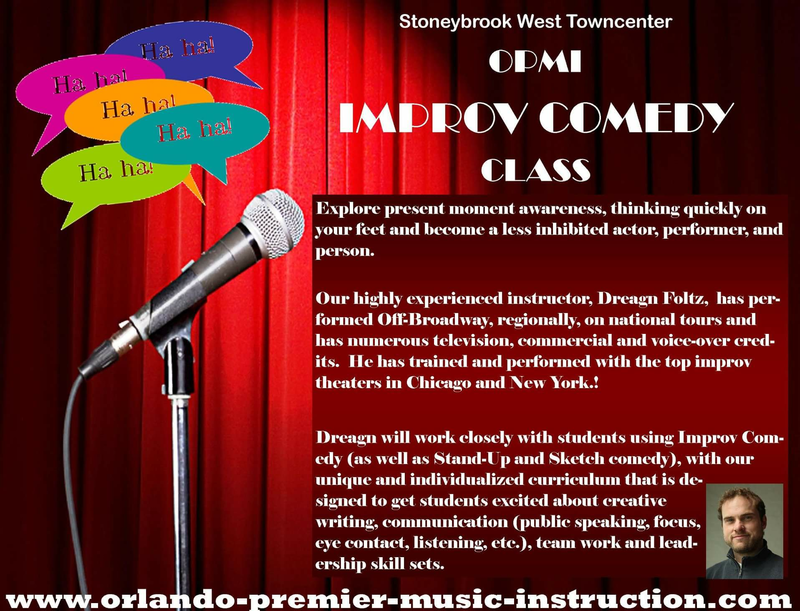 COMEDY/IMPROV Group classes are geared towards exploring moment awareness, thinking quickly on your feet and becoming less inhibited as an actor, performer and person. What Instrument would you like to purchase?